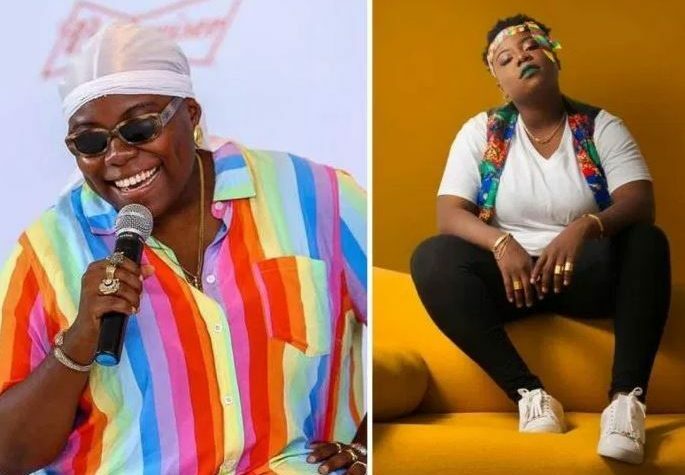 Music star, Teniola Apata simply called Teni the Entertainer has revealed that the death of her father, Simeon Apata, inspired her hit song, “Wait”. The award-winning Nigerian singer’s late father, Simeon Apata was murdered by unknown gunmen on January 8, 1995. Teni who is also the sister to fellow singer, Niniola has now revealed that her father’s death inspired her song, Wait. People who knew the late civil war veteran describe him as a courageous man whose death created a huge vacuum in his Isolo area of Lagos.